Visual Arts in Raleigh, N.C. Visual arts in Raleigh, N.C., are represented by a pleasing palette of art museums, fine arts galleries and special exhibitions. 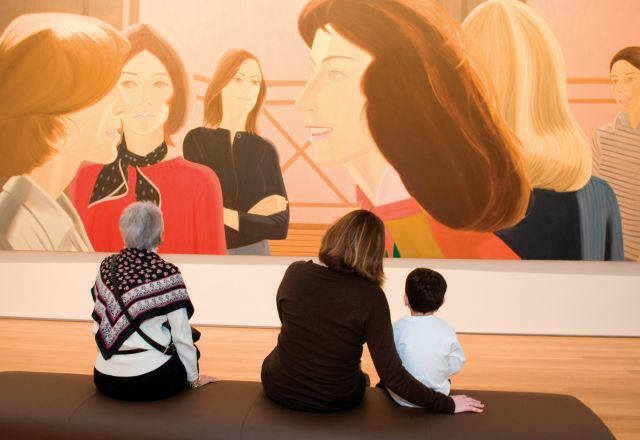 The star attraction of the visual arts scene is the North Carolina Museum of Art, which boasts artwork spanning 50 centuries, including a renowned collection of Baroque and Renaissance paintings. Visitors eager for a behind-the-scenes look at the creative process may appreciate touring some of downtown Raleigh&apos;s art studios, while aspiring artists may enroll in oil painting classes, drawing classes, photography classes or other art classes. And adjacent to Raleigh, the town of Cary offers temporary exhibitions of public art to educate the community about a variety of styles and media. Want more? Check out other visual and performing arts in North Carolina&apos;s Research Triangle Region at www.artsinthetriangle.com.